Airlines willing to develop insight from foresight relating to the expected 'step phase changes' will eventually improve their margins. However, the backward-looking airline, managed using old strategic levers and short-term metrics, will cease to exist, merge, shrink, become more dependent on government support, or become irrelevant. 'Management innovations' are not going to deliver the required improvements; innovation within management is essential for airlines' survival. 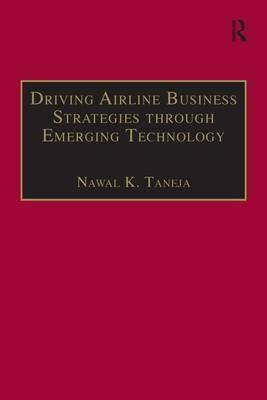 In Flying Ahead of the Airplane, Nawal Taneja analyzes global changes and thought-provoking scenarios to help airline executives adjust and adapt to the chaotic world. 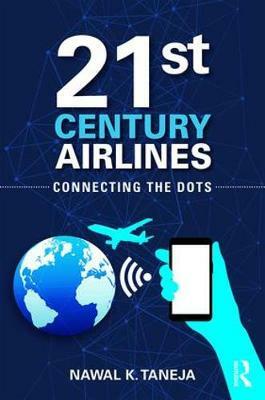 Drawing on his experience of real airline situations worldwide, the author concludes that there is a gulf between what executives are doing now and what they need to do to stay ahead of the curve. 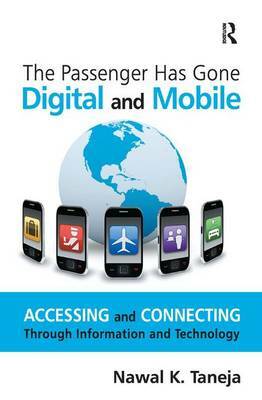 To close this gap, the author suggests that airline executives focus on just three relevant initiatives: a) aligning business and technology strategies, b) redesigning organization structures to centralize the role of the scheduling function, and c) developing relevant brands that integrate social networking technology. To support this third initiative, the book provides insights on branding from 20 fascinating non-aviation case studies from around the world. 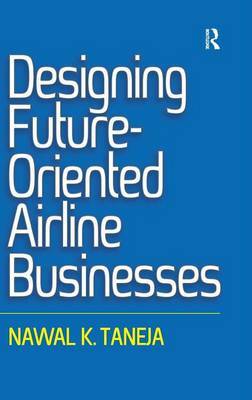 Flying Ahead of the Airplane will assist practitioners in airlines of every size to integrate future trends into their mainstream thinking and launch flexible business models to manage risk and compete effectively in the 'flattening world'. Buy Flying Ahead of the Airplane by Nawal K. Taneja from Australia's Online Independent Bookstore, Boomerang Books. Nawal K. Taneja has more than 30 years of experience in the airline industry. As a practitioner, he has worked for and advised major airlines and airline-related businesses worldwide in the areas of strategic and tactical planning. In academia, he has served as Professor and Chairman of the Aerospace Engineering and Aviation Department at the Ohio State University, and an Associate Professor in the Flight Transportation Laboratory of the Department of Aeronautics and Astronautics of the Massachusetts Institute of Technology. On the government side, he has advised civil aviation authorities in public policy areas such as airline liberalization, air transportation bilateral and multilateral agreements, and the management and operations of government-owned airlines.